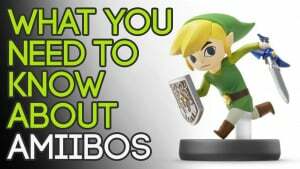 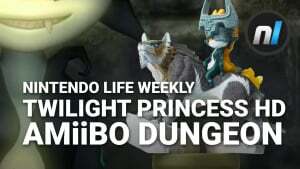 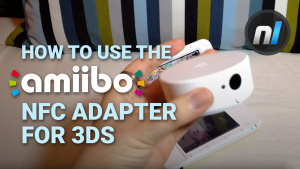 Nintendo 3DS NFC amiibo Reader - is It Easy to Use? 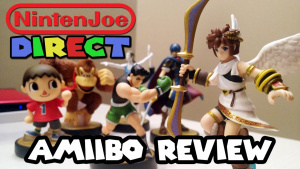 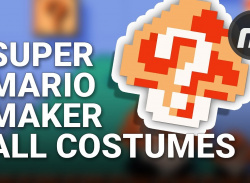 Super Mario Maker: ALL 100 amiibo Costumes - SPOILERS! 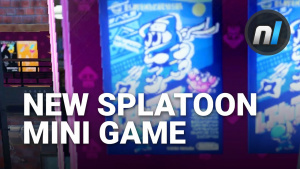 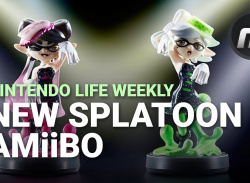 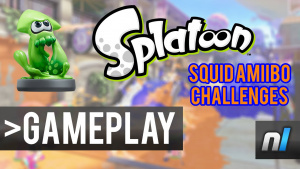 Squids In With Splatoon's amiibo Challenges! 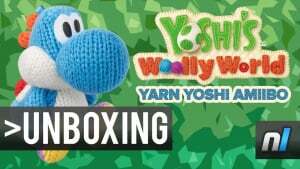 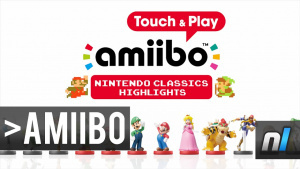 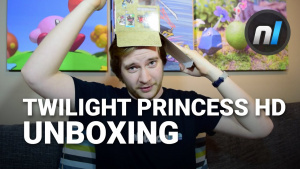 Amiibo Touch & Play Nintendo Classics Highlights - Revealed! 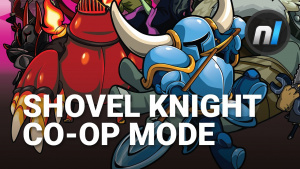 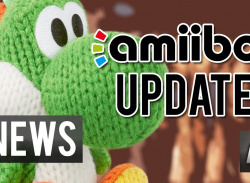 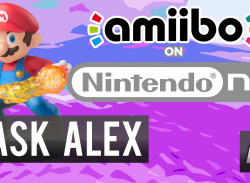 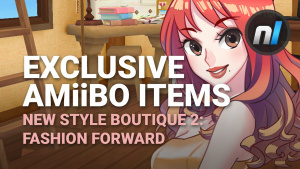 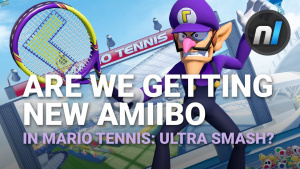 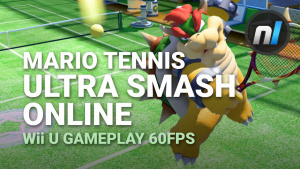 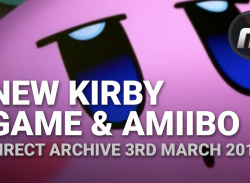 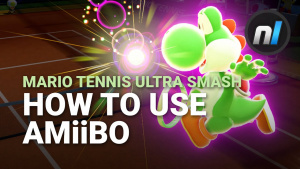 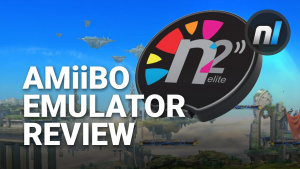 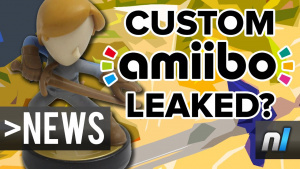 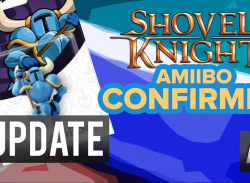 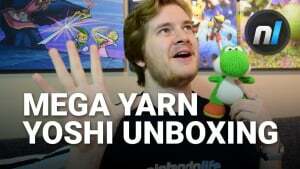 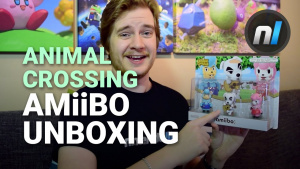 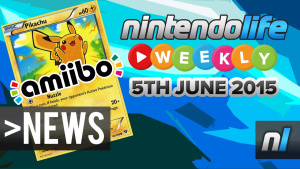 Nintendo's Response to the amiibo Shortage, New Stock Inbound!